I first read this book when I received it as a Christmas present a few years ago. I was curious as to how it would be different to the other Beatle books I had read, but by the end it had become one of my favourites. Even if you think you know the story already, there is still something about this book that keeps the reader gripped. One of the things I liked most about it was how much detail it went into regarding the songs themselves. 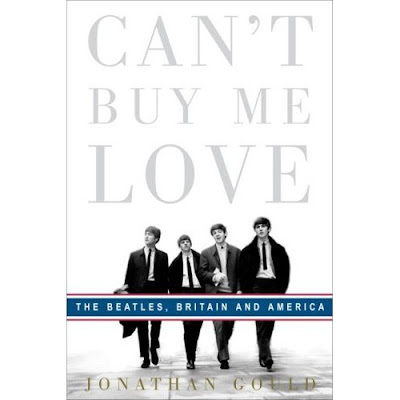 Gould also does a wonderful job at setting the scene - by this I mean telling the band's story in a wider social context.